The blog continues to hold a lot of material that may be of interest to readers, as it documents various aspects of work that have been done over the years. Readers, researchers, journalists and the interested public may find it useful to browse whenever they look for information on a specific issue. At the occasion of the 500th post, what are some of the issues that lie in the future? 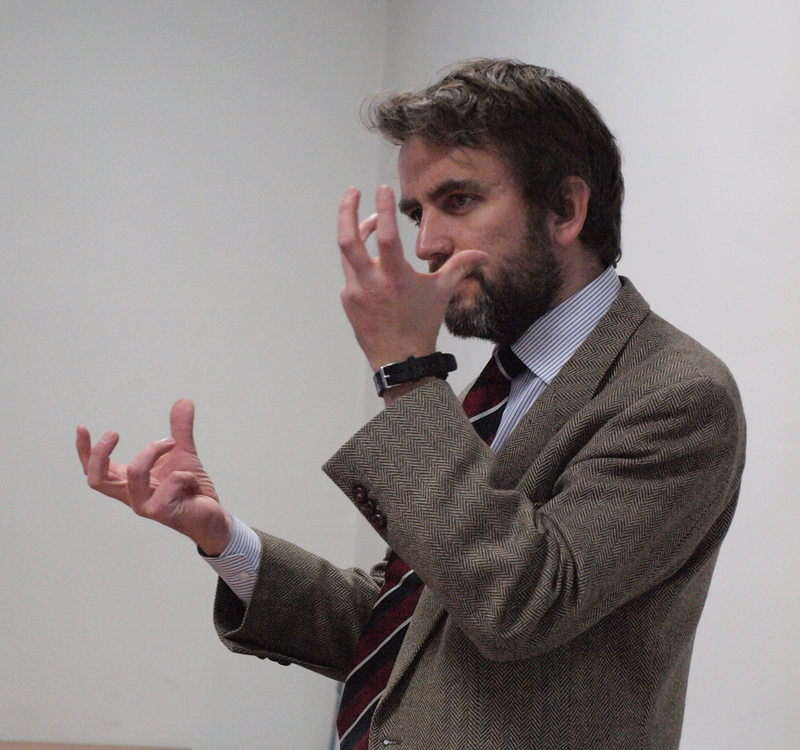 How can empirical social science be relevant to the lives of people in the South Caucasus? Here are some ideas. Research organizations succeed because of processes. Being organized is often more important than being smart. If social researchers in the South Caucasus want to be credible, they have to deliver consistent quality, and this may sound difficult. However, there is much experience in how to structure review processes which institutions can draw on. Such review costs time. Yet it’s an investment that pays off. If research organizations want to make a difference, putting such internal review processes in place is a key component. How to make them stick? Write them up and put them on your website, as a binding policy to commit everyone on the team. You can still override in rare emergencies, but you can’t thrive if you only operate in emergency mode. Fortunately, many organizations in Georgia are transparent about who funds them. In the past, these were primarily Western-oriented institutions. Lately, there is added concern about funding from Russia, seeking to further Russian interests. At first glance, this is legitimate, too, as debate typically thrives on a diversity of opinion. However, all institutions should be transparent about who funds them. They owe this to citizens, who thereby can better understand who paid for research. Research organizations in the South Caucasus have enjoyed generous support. However, donors often do not understand what it takes to fund consistent quality. For that reason, too, transparency matters. Many research organizations in the South Caucasus arguably are better characterized as bundles of short-term projects. Such funding is valuable, but makes it harder to build up long-term expertise on particular issues. One worthwhile investment for donor money is to (continue to) give core-funding to those institutions that are genuinely committed to doing quality work. One evidence of such a commitment to quality are the standards and the transparency mentioned above. What information should be in social research that aspires to be policy-relevant? There is no consensus on that in the South Caucasus, and arguably not even a sensible debate about some of the core components. Arguably, all policy proposals should be (a) intelligible, (b) calculate costs and benefits, on the basis of sound data, (c) consider alternatives and potential unintended consequences and (d) list major risks and corresponding mitigation strategies. These are some basic criteria that most people should be able to agree on, even while they add further suggestions. In general, the quality of reports produced by research organizations in the South Caucasus has gone up, but I still read too many reports that fail by some of these basic standards. There also are presentations where I still struggle to understand what’s really being said. By the 1000th post, in šāʾ Allāh, it would be great if these basic problems were under control. Social research would increase its impact and help improve the lives of people in the South Caucasus. With this happy anniversary note, I pass the ball over to you, readers, for your suggestions on what you would like to see from future social research in the region. Hans Gutbrod was Regional Director at CRRC from 2006 to 2012, and initiated the CRRC Social Science in the Caucasus blog. He is now with Transparify. He is on Twitter.